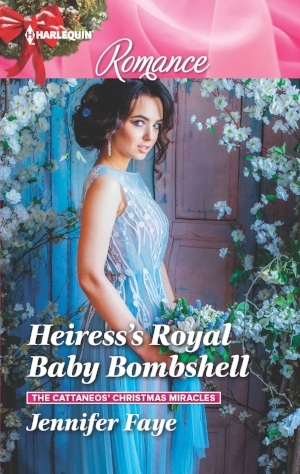 In this The Cattaneos’ Christmas Miracles story, rebel royal Max believes his infertility has cost him the throne—until heiress Noemi reveals she’s carrying his baby! And with his country’s future at stake, Max must claim his heir! Noemi is hesitant and fiercely protective of their unborn baby, but at his snow-covered palace, can Max offer her the most precious Christmas gift ever—the chance to become a family?